Every day, more companies are placing clauses in their employment contract or employee handbook to prevent litigation in case a dispute arises. Instead, companies prefer – and are requiring the use of – arbitration. An arbitrator’s decision is considered final, legal and binding. 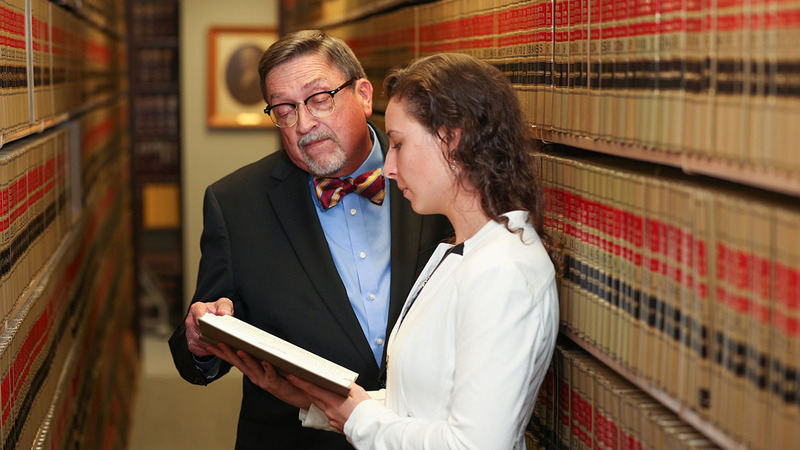 Dr. Stanley Leasure, a business law professor at Missouri State University, is trying to influence how and when attorneys should be able to appeal the decisions.